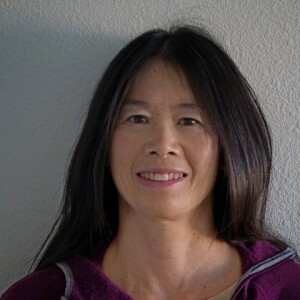 Monika began her studies in bodywork at the Boulder School of Massage & Therapy in the late 1970’s. Eventually, her studies took her to physical therapy school in 1988 where she earned a BS in physical therapy. In 1991, she began studying CranioSacral Therapy with the Upledger Institute, Dr. Marc Pick, D.C. and Dr. Richard Holding, D.O. 1993 saw the start of her current studies of Visceral , Nerve & Vascular Manipulation with Dr. Jean-Pierre Barral, D.O. She has also trained in Lymphatic Drainage with Dr. Bruno Chikly, M.D, gynecological physical therapy with Elizabeth Noble, P.T. & Janet Hulme, P.T. and Uro-Genital Visceral Manipulation with Dr. Jean- Pierre Barral, D.O.